How did you learn what the gluten free diet really stands for? I didn’t get any guidelines from my doctor and the visit with a dietitian was scheduled 3 months after my diagnosis. When I first heard that I can’t eat any gluten I stopped eating products that were containing it. That went well with the knowledge I researched myself. But in the beginning I didn’t know that the diet had to be so strict that even gluten contamination is a deal breaker for a Celiac patient like me. Have you seen or heard the guidelines for a gluten free diet from the Dutch Coeliac Association (NCV) yet? There is so many information on the internet that one might feel lost from time to time. I paged the presentations which were shown during the Dutch Coeliac Disease Day on 18th April 2015 in Vianen and collected all the guidelines below. It is possible to email a dietitians that work together with NCV for an advice. 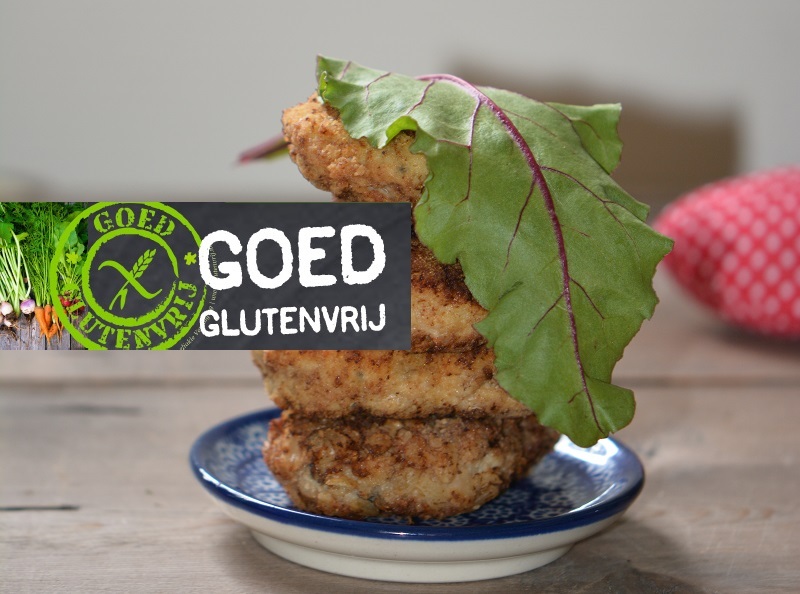 An email address you need is: dietist@glutenvrij.nl.